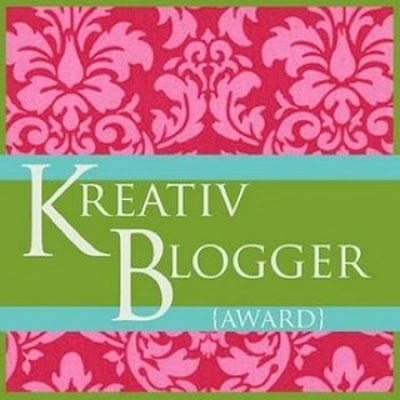 I've been chosen for the Kreativ Blogger award chain letter*. I'll play along. Dear friends, I wish to send my heartfelt thanks to my (new) dearest friend, Gunnar De Winter of The Beast, the Bard and the Bot for thinking of Pleiotropy (it is an important concept in genetics). I would not be here without him. currently have a Klout score of 44. * Today, about 870,000 results Googling "Kreativ Blogger award", and about 324,000 results in Google images.